* Tip for performance that many forgot: set resolution to 50% at graphics options! * Pedestrians on Aricanduva map! 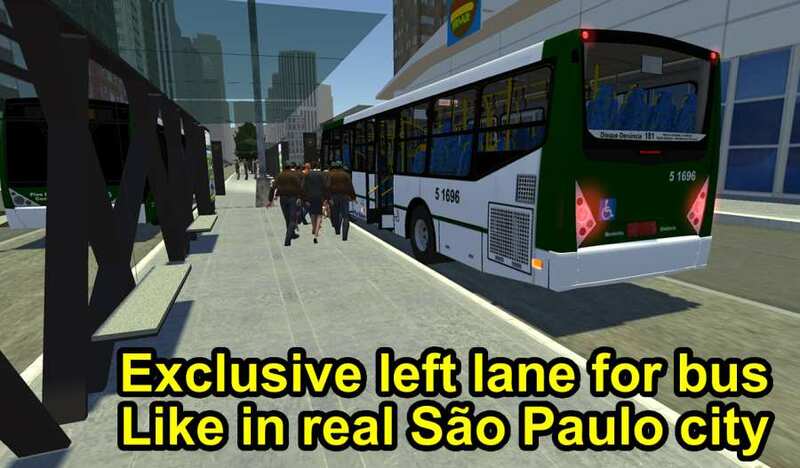 Set pedestrians to between 10 and 30 at simulation options. They will appear only if extra details on some maps are enabled also on Extras settings. Don't exaggerate: many pedestrians will cause lag and they won't wait for your bus on crossings yet. 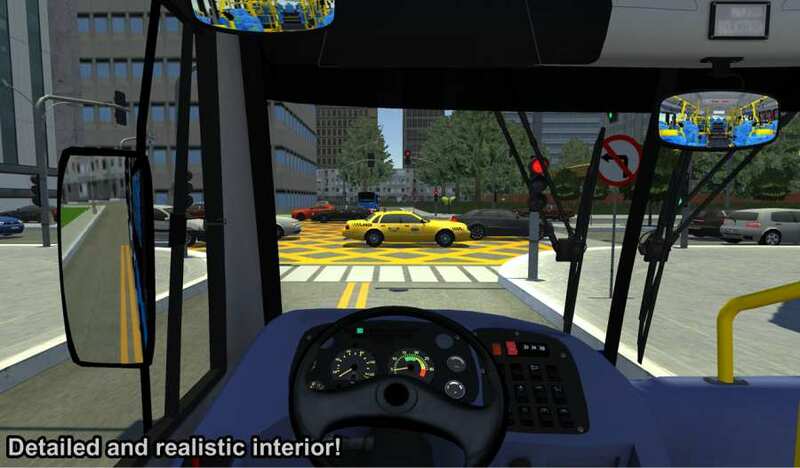 * Fixes in throttle control for automatic buses. * Passenger voices! Enable it at sound settings. This feature will receive many updates in the future to be more realistic. Currently there is less female voices, so some situations won't play the sound as desired yet. * Buttons to turn on and off the engine with manual gearbox (touch and later hold the green/red key). * Many bugfixes in passengers system. * Old smooth accelerator was temporarily disabled due to bugs. * Manual gearbox for all buses, except the articulated! 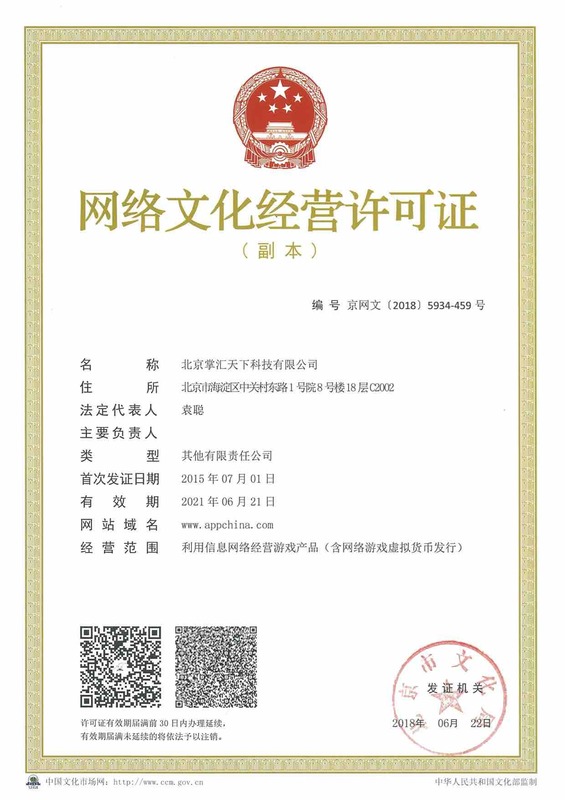 Sounds for Mi2U11 will be replaced later. * New option for details on Extras screen. Enable it only with 2 GB of RAM or more. 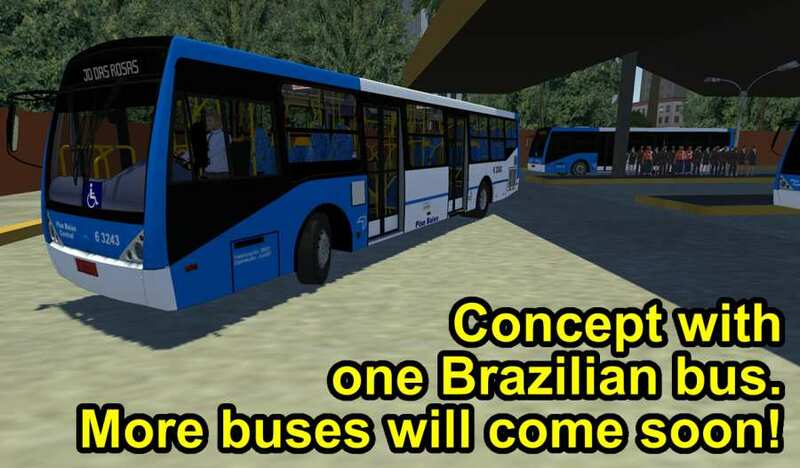 * New routes 407B and 407U, in a new fictional road with almost 10km based on a real place of São Paulo (Metrô Carrão). There will be more routes soon. Try G1 button for best performance. * New real sounds for PBC and Mond08 (except lite version). They will be improved in next updates. * Information about travelled distance in each session (DP) and total (DPT) for each bus (use the fps button). * New little map from Edy's Vehicle Physics! * New articulated bus first for donors: Mond08! This game is and will still be free! But we need your help to improve it. Donors will get early access to some content. 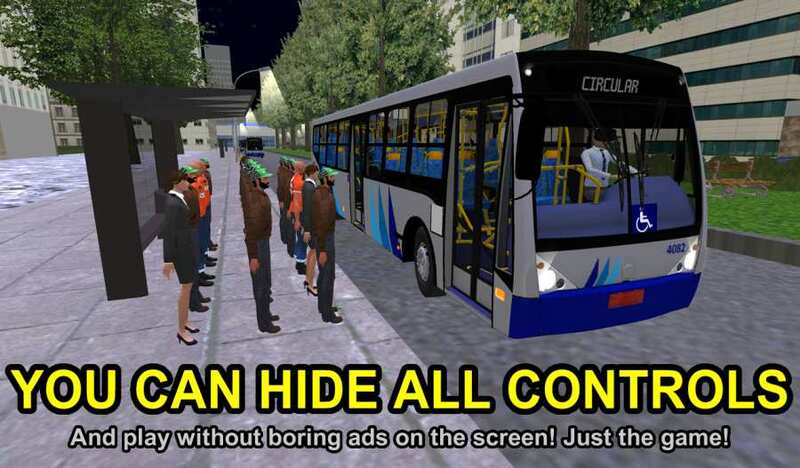 Most people can play with this extra bus for free on Saturdays. It will be released for everybody next year, with more internal animations and working controls. * A simple bus depot area. * It's faster to choose the skin now. * Button to reload current skin inside the game. * New bus! "urplus" with air conditioning, a Brazilian bus model with three doors. 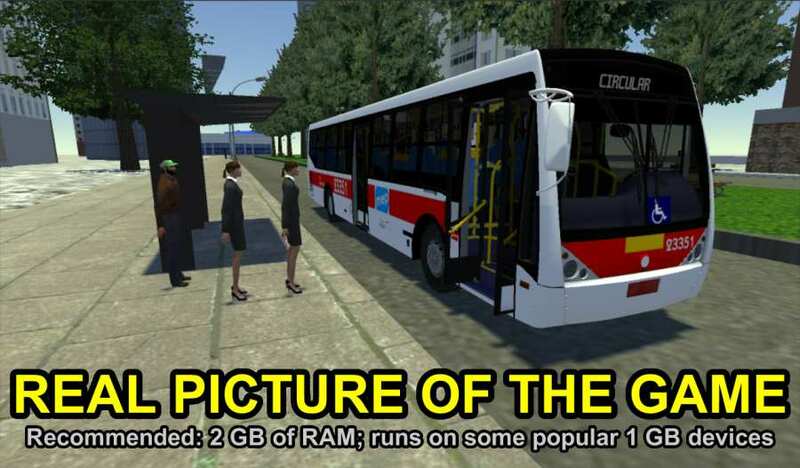 It is an old bus. * System to protect passengers on PBC and Mi2U11: both won't move with any opened door. * New icons on UI buttons. * Passenger cam (replacing that top view). * Changes in night illumination (details on lights). * Some fixes and improvements in map loading (route 1022). * New route 1022! This is a new test on the continuous map, which loads and unloads scenery objects while driving. This map will be in extensive tests for some months to make sure that Unity can handle a truly open world game. * New reverse sound for T07. * G1 is the default recommended option, yellow arrows removed, support for Intel x86 is back, and many other improvements!